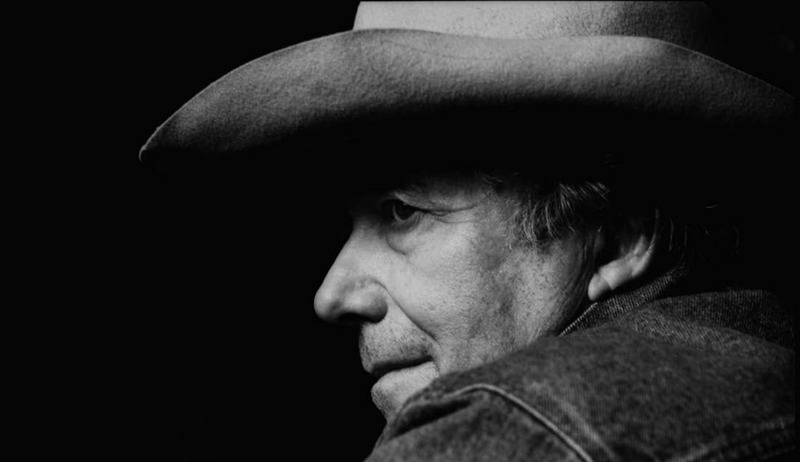 Country Music Hall of Famer and GRAMMY® award-winning living legend Bobby Bare will release THINGS CHANGE May 26, which features a collaboration with Chris Stapleton. 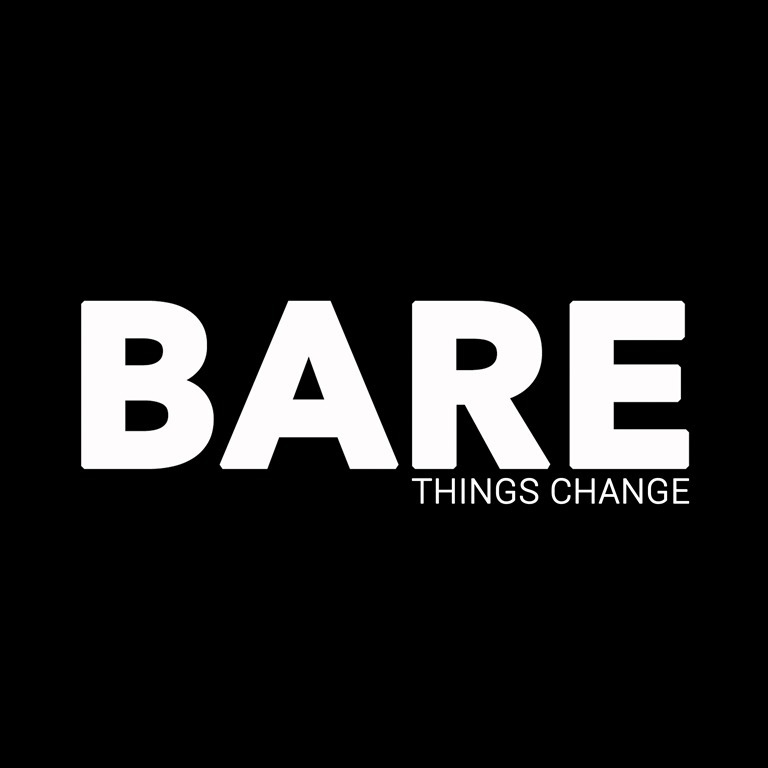 The album is Bare’s first studio project in five years and is available for pre-sale now at BobbyBare.com and all CD’s purchased through Bare’s website will be autographed. THINGS CHANGE is the follow-up to Bare’s critically-acclaimed album DARKER THAN LIGHT. THINGS CHANGE will feature 10 tracks written by Bare, Mary Gauthier, Guy Clark and the producer of the project, hit singer/songwriter Max T. Barnes. THINGS CHANGE will be released by HYPERMEDIA Nashville and BFD through RED Distribution. The album will include “Things Change,” which will be the first-ever video filmed by the 82-year old legend. Bare will also return to the stage of the Grand Ole Opry, where he was once a member from 1964-1974, with a special performance and in-store on May 27, the day after the album’s release. “I hit the road as a lead guitar player with Bobby Bare when I was 20 years old. To imagine I would produce my hero all these years later is a dream come true. We had so much fun touring the world in the 1980s. We laughed until we hurt! That’s what it was like in the studio with Bare on this album. He has a wicked smart song sense, and a delivery that will cut you to the bone. Bare is a true giant,” said Max T. Barnes, President of HYPERMEDIA Nashville.